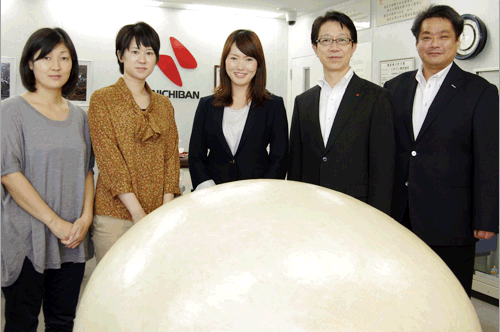 Nichiban Co., Ltd., widely known as the manufacturer of the famous "CELLOTAPE™" adhesive tape, introduced ADAP as a production management system to three factories in Japan. We interviewed the teams of business Management Division (HQ) and Saitama Factory about the reason for selecting ADAP, challenges during its implementation, and changes they went through after deployment of ADAP. Not only the production team, but ADAP also helped the whole corporate climate to change. copyright © 2009 KOZO KEIKAKU ENGINEERING Inc.